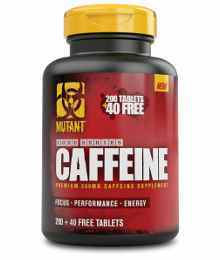 Mutant Supplements – Leave Humanity Behind! 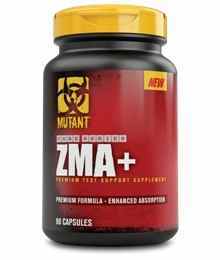 MUTANT will deliver experimental musclebuilding formula’s that are designed to help you build freaky, mutated muscle. 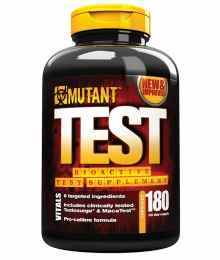 MUTANT MASS was the first to arm the Nation of MUTANTs with the world’s #1 weight gaining formula. 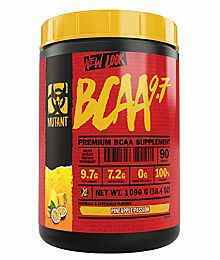 Since 2006, MUTANT MASS has become the gainer of choice among bodybuilders and powerlifters in over 85 countries worldwide.